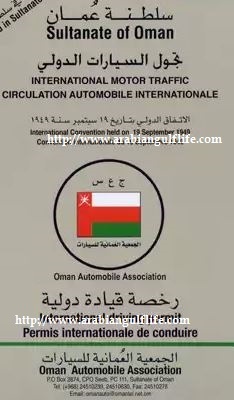 Oman international driving license is issued by Oman Automobile Association(OAA). 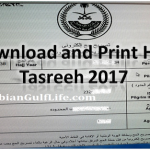 International Driving license is issued on current Omani Driving license and can be used in list of countries given by OAA. 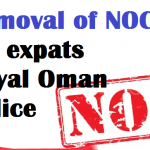 The license is affiliated with International Tourism Alliance(AIT) which is located in Switzerland. 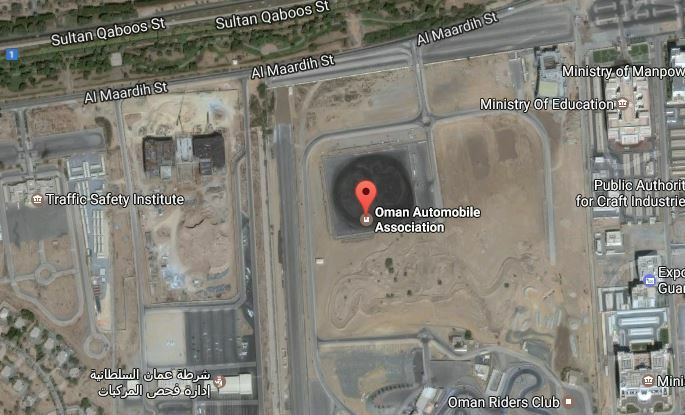 AIT is major organization that gives procedures, requirements and guidance for issuance of international driving license in Oman. On Thursdays 8AM to 2PM.